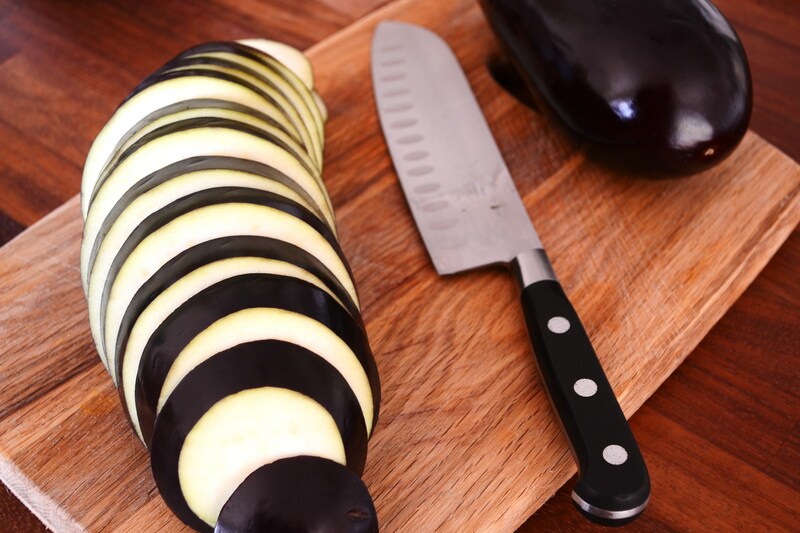 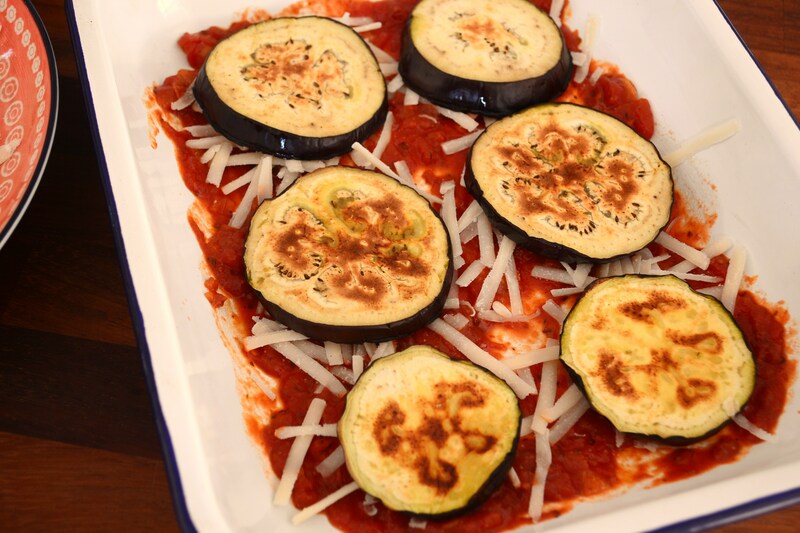 I love aubergine and for me Parmigiano Melanzane is a total celebration of this incredible vegetable, in truth it is the Italian Cousin of the wonderful Greek dish Moussaka but leaves out the white sauce and minced lamb but it does also celebrate Parmesan……….a lot! 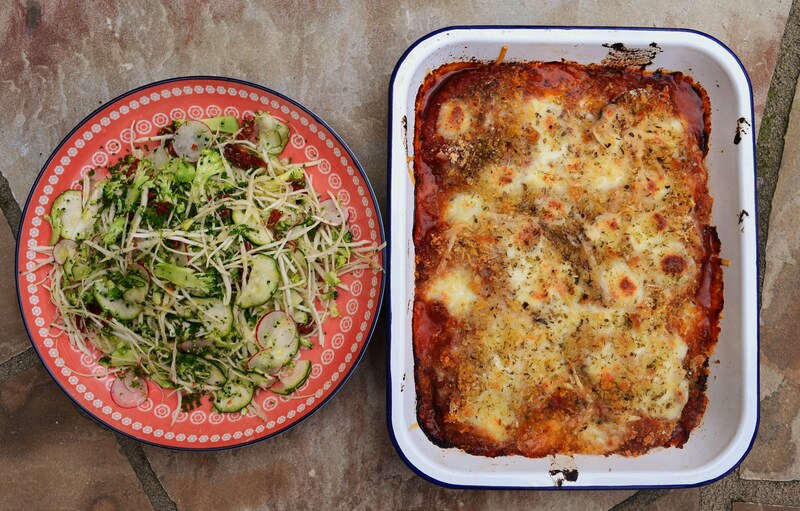 I’m not gonna lie to you…this is not a low-fat dish and the fact that I am presenting it here alongside a wonderfully clean and healthy salad in no way diminishes its luxuriousness so be warned…have a beach or mountain walk lined up after this. 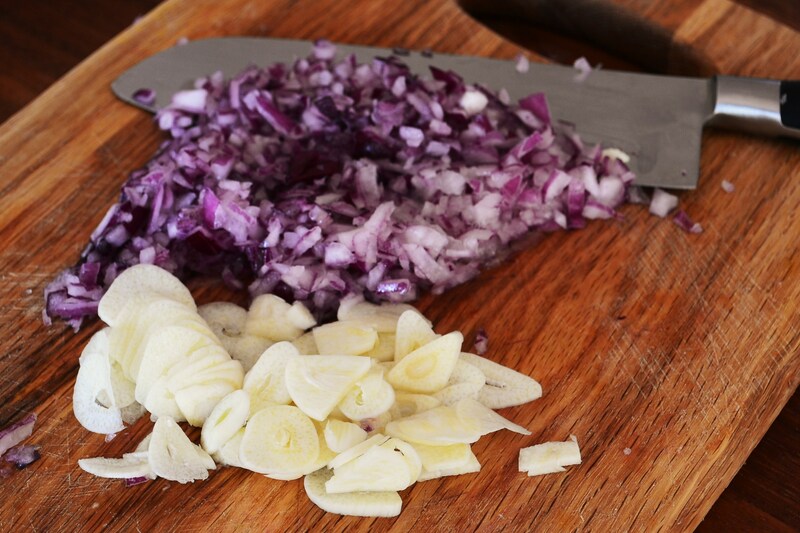 Run your knife through the onion and the garlic – the amount of garlic is my personal preference the more you use the sweeter your sauce. 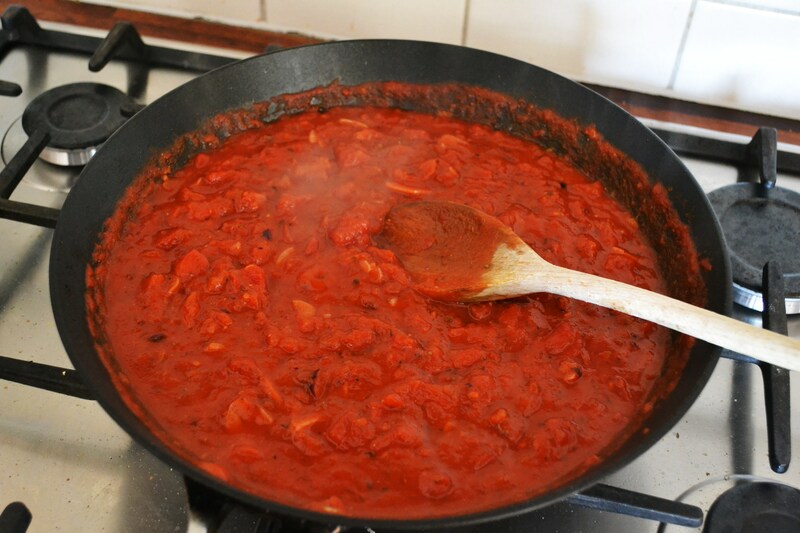 Next add the tins of tomatoes and simmer for 30 minutes – season and adjust as you need to. 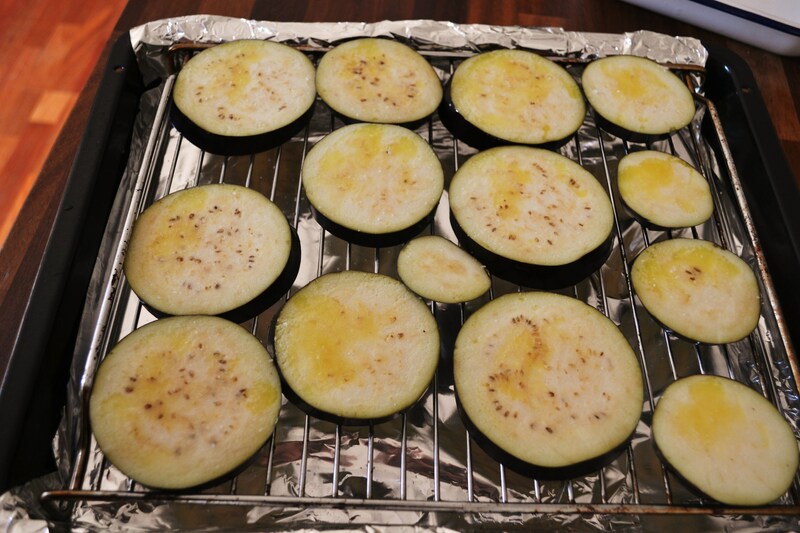 You can add some wine vinegar and sugar as an additional touch here – totally optional. 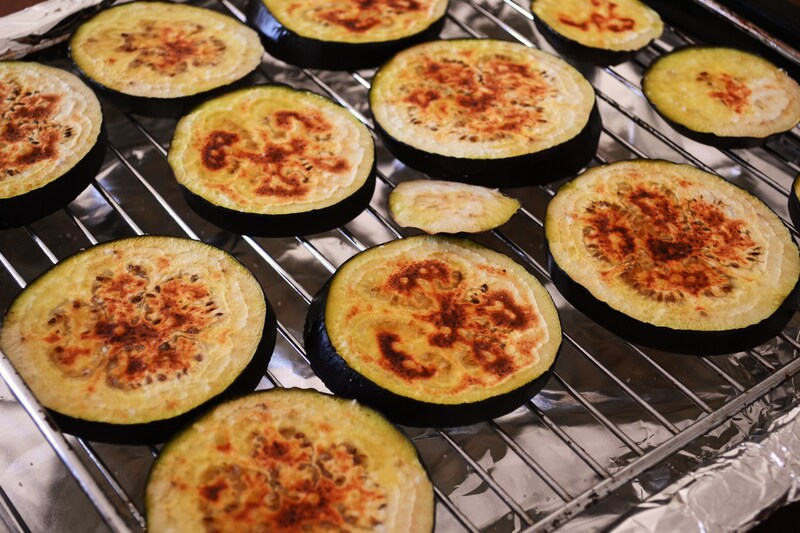 The Italian side of my family deep fry their aubergine at this point and it is incredible but the other option is to simply brush with olive, season and grill. 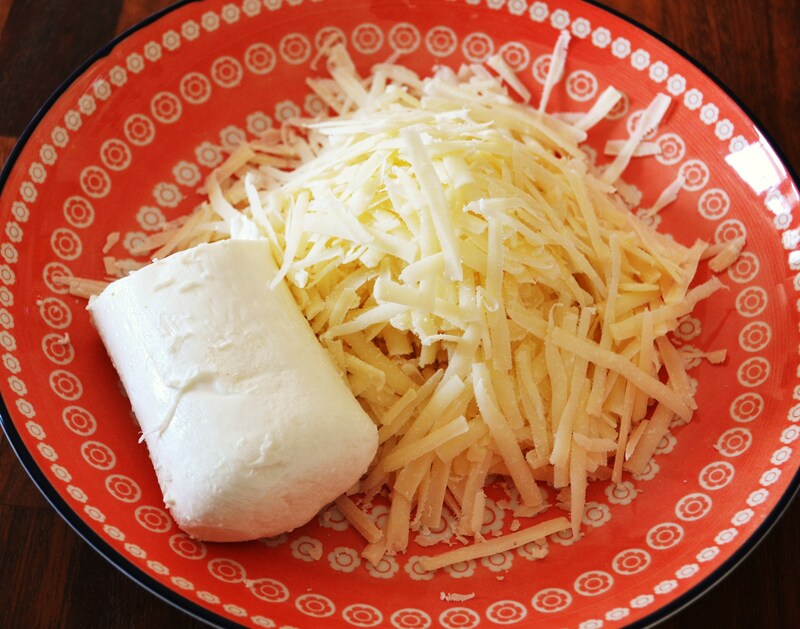 So I ain’t gonna lie, this is not a low fat dish so you better be a gym rat or at least be partial to the odd long walk on Dollymount. 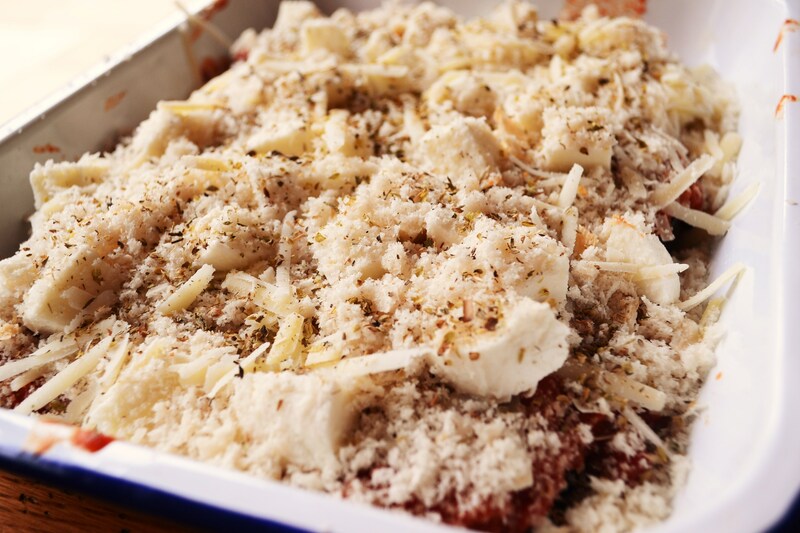 Grate the Parmesan and cube the Mozzarella. 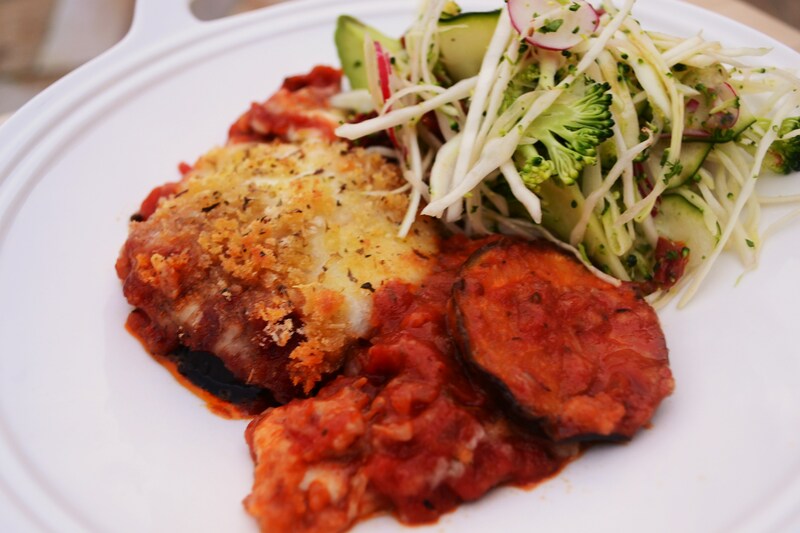 Take a roaster and just like lasagna layer the ingredients up – sauce, cheese, aubergine. 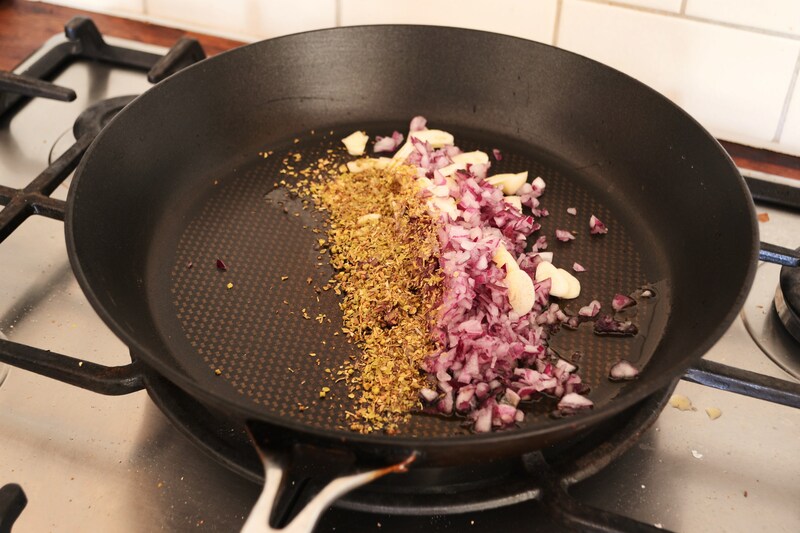 You’ll get two layers here.